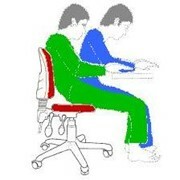 People with disabilities often need to provide variation and relief from the active sitting position. 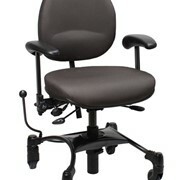 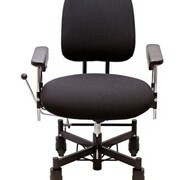 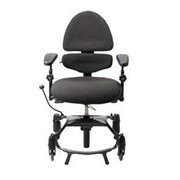 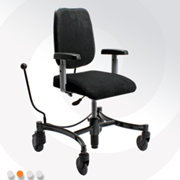 In addition to the well-known benefits and options of an active work chair, VELA Tango 510 has a high back, neck support and a large tilting seat, which offers the unique possibility of a varied, ergonomic sitting position or relief and rest. 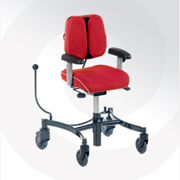 VELA Tango 510 is especially suitable for people with disabilities, as the chair provides the user with an extra degree of safety and stability when performing everyday activities – while at the same time offering good support and relief in a resting position. 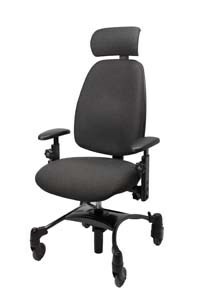 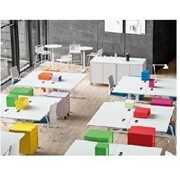 The large tilting seat also provides a great deal of variation in the user’s sitting position. 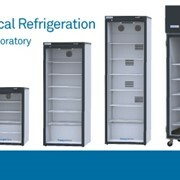 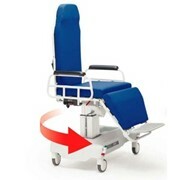 VELA Tango 510 can be height adjusted manually or using electric controls. 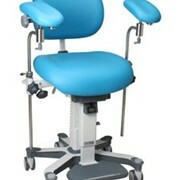 Electric adjustment of the sitting height is especially well-suited to users with diminished strength or limited mobility, enabling them to stand up and sit down without difficulty and avoiding painful bumps and jolts. 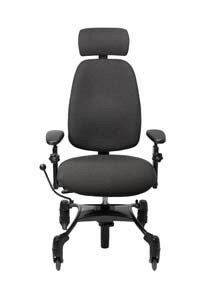 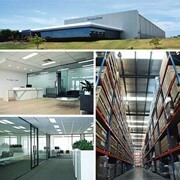 Manual height adjustment is suitable for users who are able to partially stand up and sit down themselves. 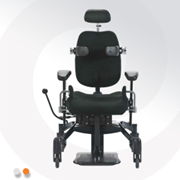 The chair’s broad adjustment potential and its ergonomically-shaped seat and backrest provide the optimal conditions for an ergonomic sitting position with support and comfort when performing a variety of activities. 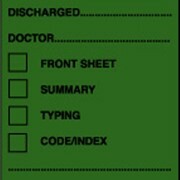 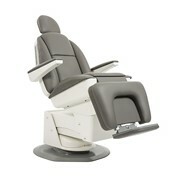 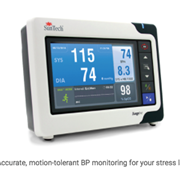 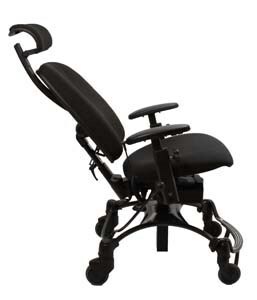 All features can be easily adjusted by the user while sitting in the chair. 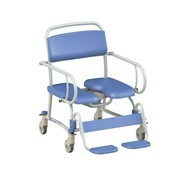 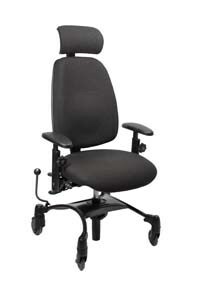 Central locking and the stable armrests makes it safe to sit down and get up from the chair. 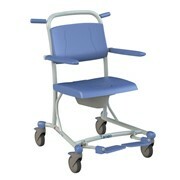 With four smooth castors and plenty of room for the feet, it is also easy to get around the home unassisted.